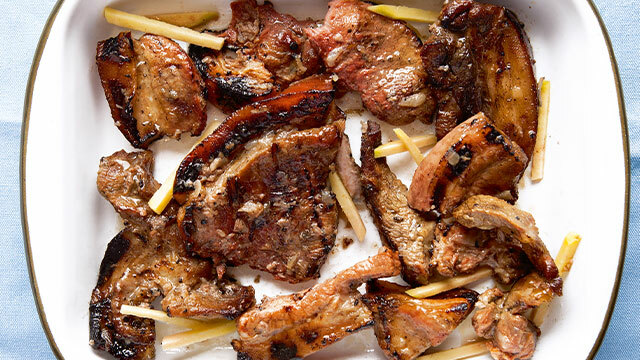 Make a Big Batch of Pork Inasal And Have Baon For The Whole Week! 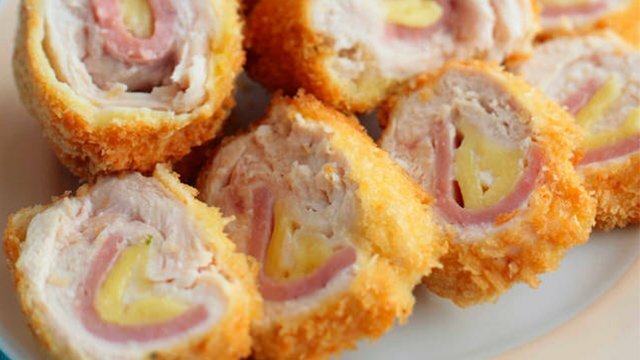 You can turn it into 5 delicious dishes! 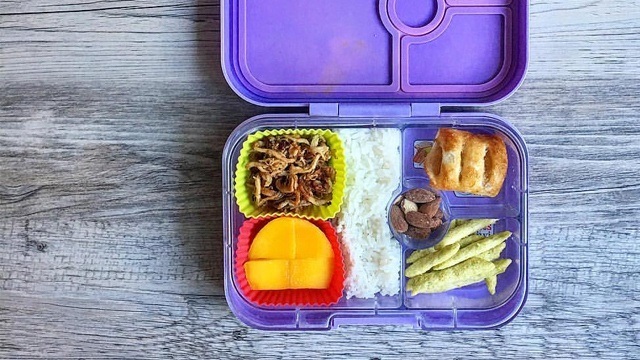 Sometimes, coming up with a baon plan can be more of a hassle than actually cooking it. 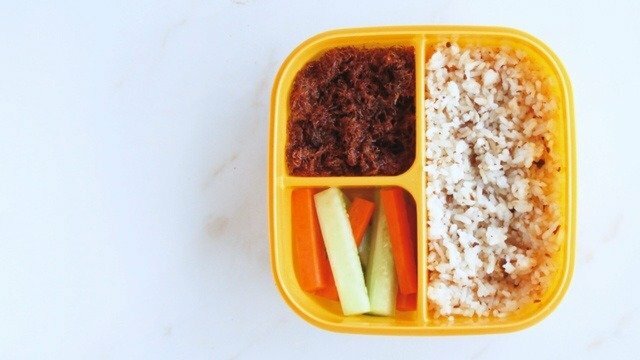 With this baon meal plan, your planning and prep time is made easier. You also get to enjoy Pork Inasal every day in new exciting ways. 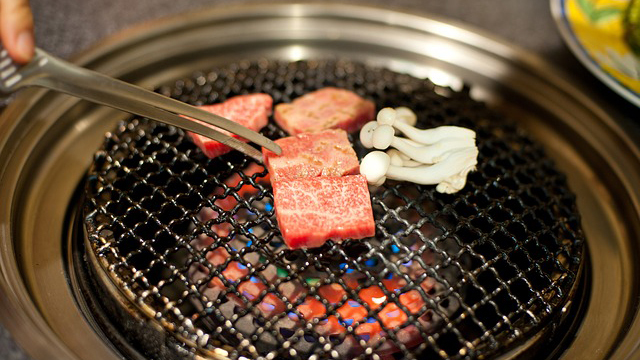 Make enough of this delicious, tasty meat for the rest of the week and you won’t regret it. 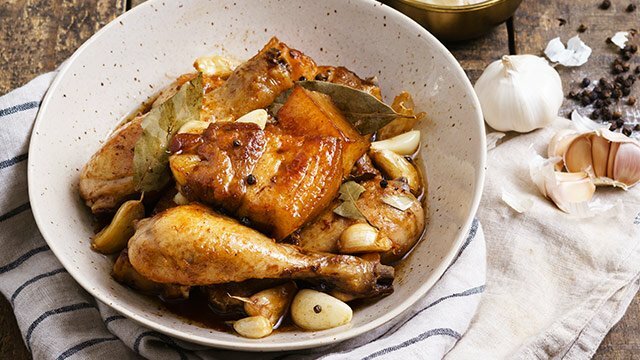 Like all inasal dishes, you will love this with a bowl of steaming hot rice. Love inasal? Try this recipe! Storage Tip: First, cool down your freshly-cooked pork inasal and then divide into 6 portions and freeze in any freezer-friendly container. To get the inasal ready to cook for the morning, thaw a portion the night before in the refrigerator. Who doesn’t love Nachos? That might be a problem since the people around you for sure will ask to try it. Make sure you leave some for yourself! 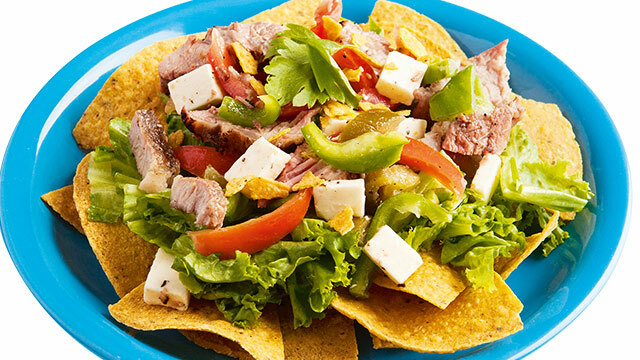 This Filipino salad recipe is full of flavor: a vibrant salsa, crunchy nachos, and tasty inasal. Get frozen mantou buns at the frozen section and we promise you, you’ll keep finding ways to elevate it. 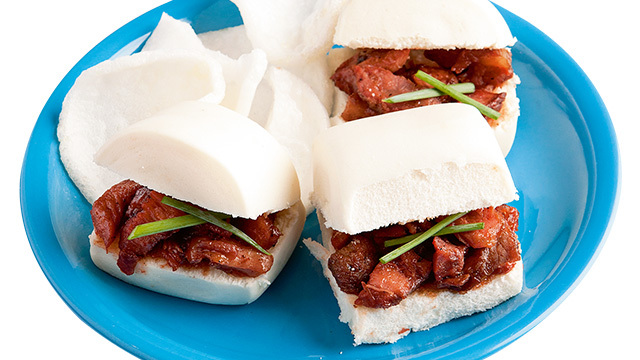 This pork inasal bun does just that. Who says lunch sandwiches have to be predictable? 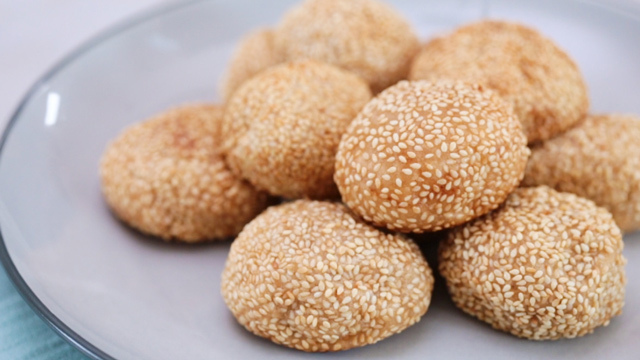 These are perfect for merienda! Looking for a fun way to use leftovers? 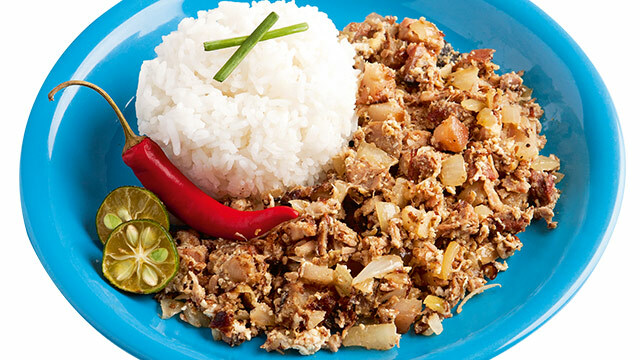 Make this sisig recipe with pork inasal! The perfect burrito is one that you make to your preference. For a delicious, hot burrito in the office, wrap tightly in foil and you can warm it up in your office pantry’s toaster oven! 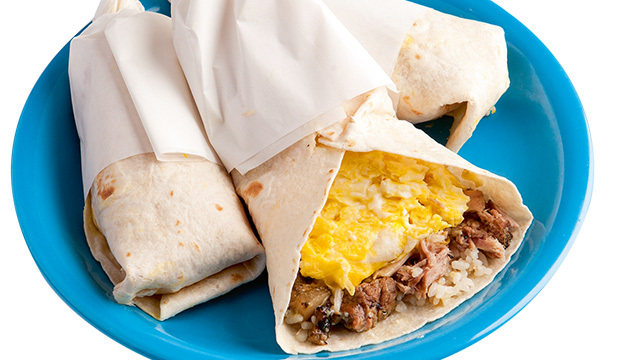 This burrito recipe uses leftover pork inasal to make a hefty breakfast burrito. 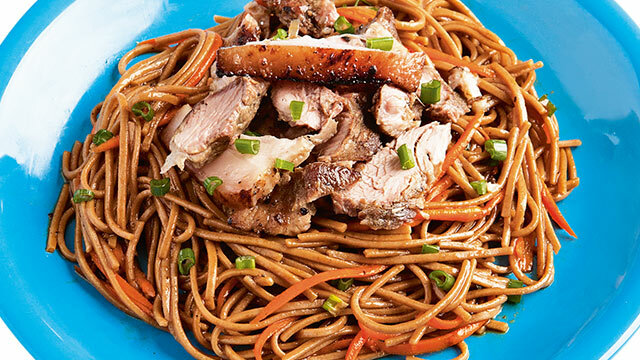 The pork inasal brings the soba to life with its smoky flavor. Throw in your seasonings and no one will be able to tell it’s made from leftovers. This salad is made with healthy soba noodles and leftover pork inasal! 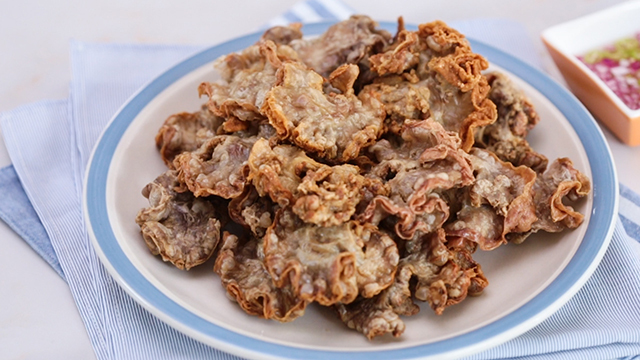 This Pinoy dish has even more up its sleeve. You can make a healthy + flavorful lunch!